Your shoulders are the root of your arms. You need strong shoulders if you want to push, pull or lift anything of size. 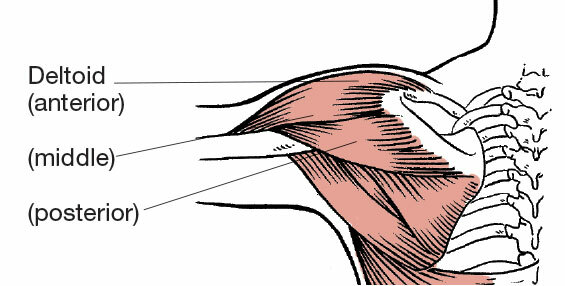 So, what are the best shoulder exercises? 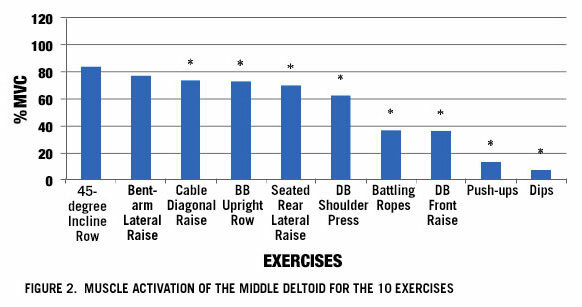 While there is no one best exercise, your best bet might be to do dumbbell shoulder presses to hit the anterior deltoids and 45 degree incline rows to target the middle and posterior deltoids. 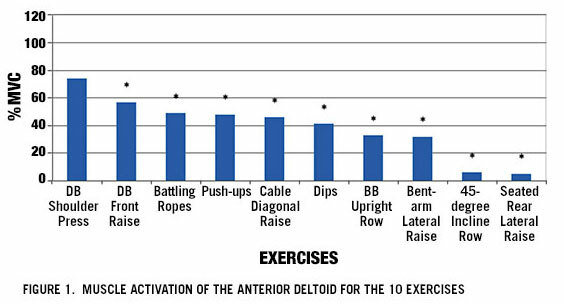 You also can reassess the use of dips for shoulders, as it scores in the bottom half for all three muscle groups. 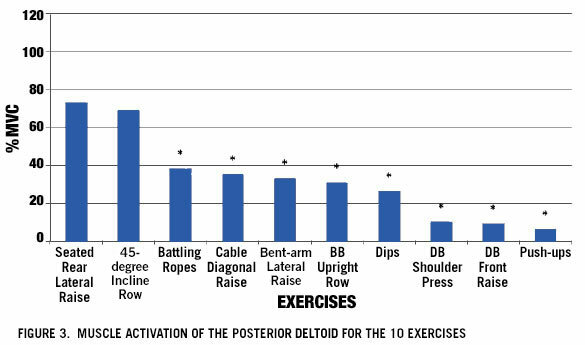 How Many Sets Should You Do? What’s the Best Chest Workout? How Many Days a Week Should I Lift? How much vigorous exercise do you need? Health information you can trust. All facts are cited.